It shouldn't be much longer now before we hear about the next step in IO Interactive's plans for Hitman, but before an inevitable season-two reveal happens, it's worth checking in on how things are going. By last count, Hitman had pulled in 7 million players as of November 2017. In the time since, that figure has risen to "over 13 million players," according to IO Interactive CEO and co-owner Hakan Abrak. Speaking at Nordic Game 2018, Abrak reflected on the Danish studio's move to independence. As you might remember, last year, Square Enix decided to drop IO Interactive as a subsidiary and sought an external buyer. Hitman was a critical hit and something the team was immensely proud of, but by the time the game's six-episode season had wrapped up, sales weren't reflective of its quality -- they were "historically low," especially coming off of the commercially successful Hitman: Absolution. "We were at the peak of our game, extremely agile, on top of the digital platforms, and we had a great game -- the best Hitman game in 20 years -- but we hadn't achieved the commercial aspect," said Abrak. "We were quite far from where we needed to be." Part of that can be attributed to the game's not-always-straightforward release schedule, which left would-be players feeling confused or otherwise unsure, particularly early on when Hitman was digital-only. 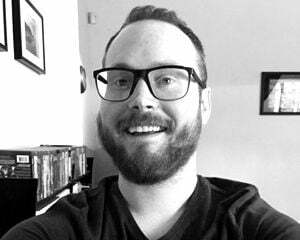 According to Abrak, in hindsight, the disc-based release launched "too late," but it still "sold well" and "gave a boost to digital sales" as people realized "now is the time to jump in because it's done." While it was clear Hitman's live-game model would be a long-term gambit, and it needed sufficient time to flourish, IO's future was up in the air. Square Enix wanted to divest itself of the company. As Square Enix CEO Yosuke Matsuda put it in an interview with GamesIndustry.biz last year, "Whether it's our Western studios or Japanese studios, at Square Enix we sometimes end up with conflicts or shortages in terms of resources. I felt that if we were not able to continue sufficiently investing in Hitman, it could wind up ruining the game - so we found ourselves in a difficult position. I wanted them to continue to develop the game, but I thought in terms of investing further in the game it would be best if they worked with another partner other than ourselves." "About a year ago, we started talking to potential buyers and investors," said Abrak. "We had this fire inside, this belief, this vision in front of us, that 'we cannot stop here.' The things that we heard talking to the different potential partners going forward wasn't... it wasn't perfect. It wasn't what we wanted." "There was a huge interest in IO, which really humbled us." In the end, the two parties agreed on a management buyout. "We succeeded in talking to Square Enix that the path forward for IO must be IO's own path. Although it took some time to get there, they did also believe the best thing for Hitman and IO is for IO to stand on their own feet and take this vision untainted, untouched by anyone else." Just like that, IO became independent, taking the Hitman and Freedom Fighters IPs along with it. From the outside looking in, it seems that much of the hard work is now behind the company, which should mean exciting things are in store. 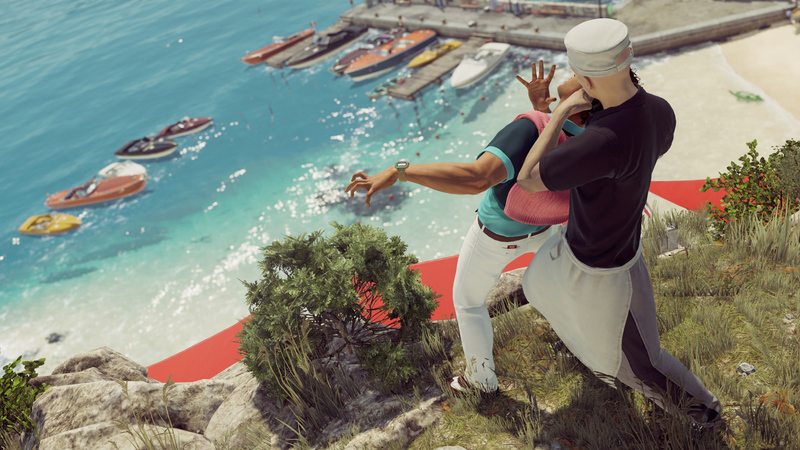 IO had to restructure itself to create and support Hitman as a live game, and along with that flexibility, the team now has more autonomy as an independent entity. "The energy, the culture we have at the studio right now I haven't seen for over a decade," said Abrak. "I believe the next 20 years of IO are the best years and that's gonna be with Hitman, and as you know us, that's gonna be with new things, new universes, [and] new characters."